Open for questions now - click here! A powerful and intuitive looper pedal for a beginner or more experienced musician. Promote and listings for free! Only $20 per year to buy or sell! 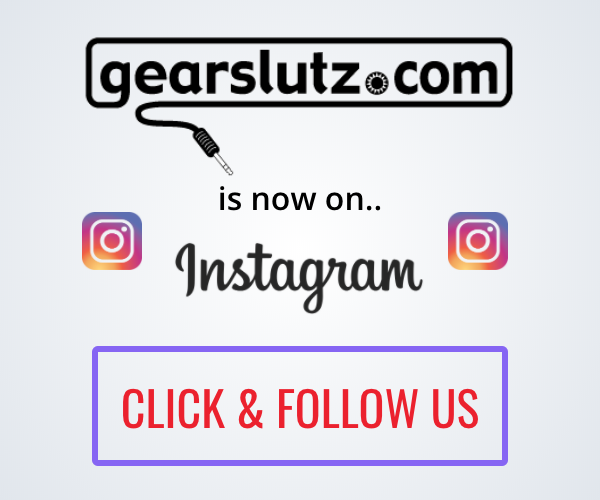 Stay tuned for more awesome Gearslutz competitions & giveaways!